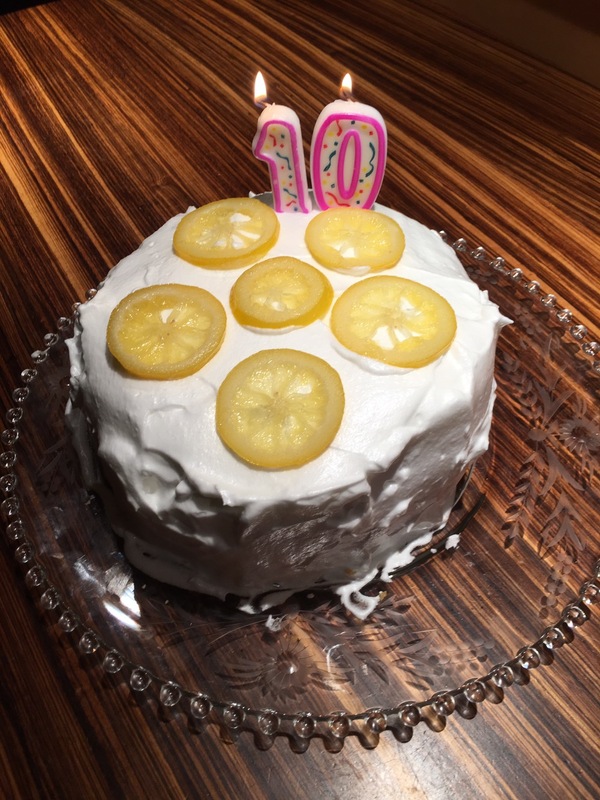 JMan turns 10 this weekend and Jess made a very yummy lemon cake to celebrate. 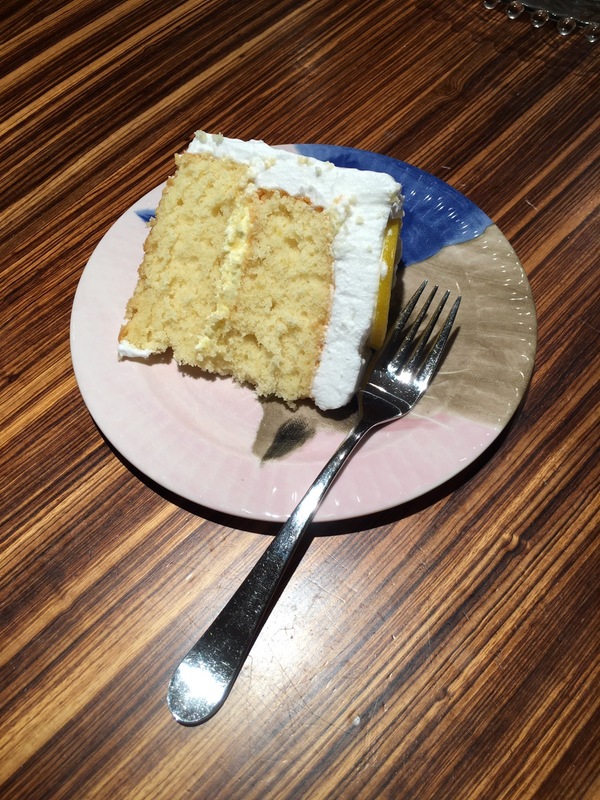 We’ll all have to do a few extra laps to work it off but what a wonderful use is calories! Go here for the happy birthday song. 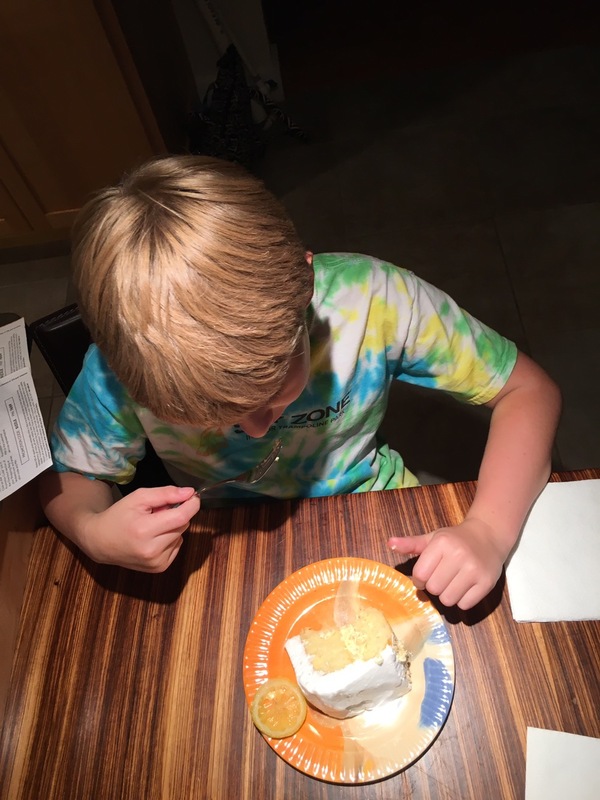 JMan digging in….yum mom, good stuff.